In this modality, the boat runs at a constant and approximate speed of 7 knots. Team fishes with 6 different rods with artificial baits made in vinyl or wood. 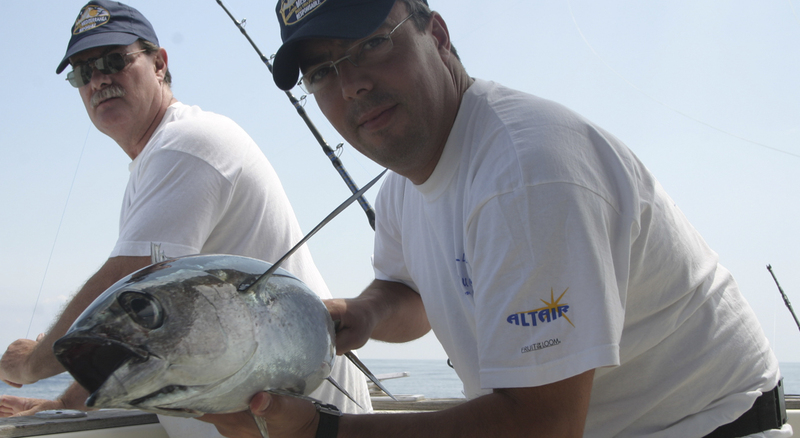 The more appropriate dates for this type of fishing are with hot water, from May to beginning of October. Catches go from 5 kg. to 25 kg, although occasional specimens exceeding this figure can be also caught. 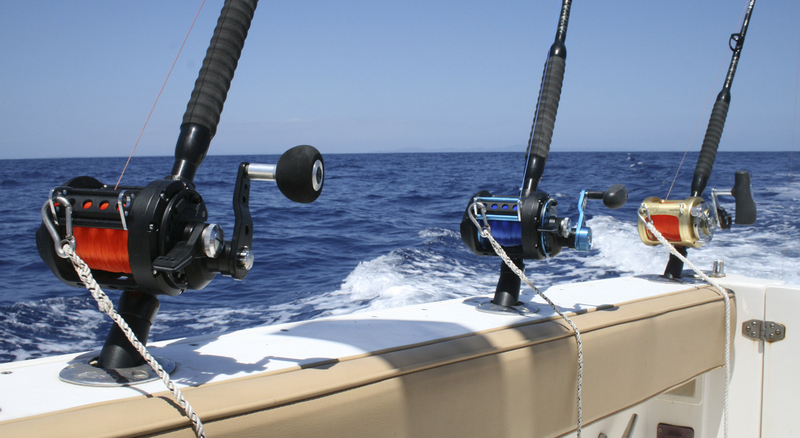 In the deep sea fishing modality, the most common species are bluefin and albacore and dorados. 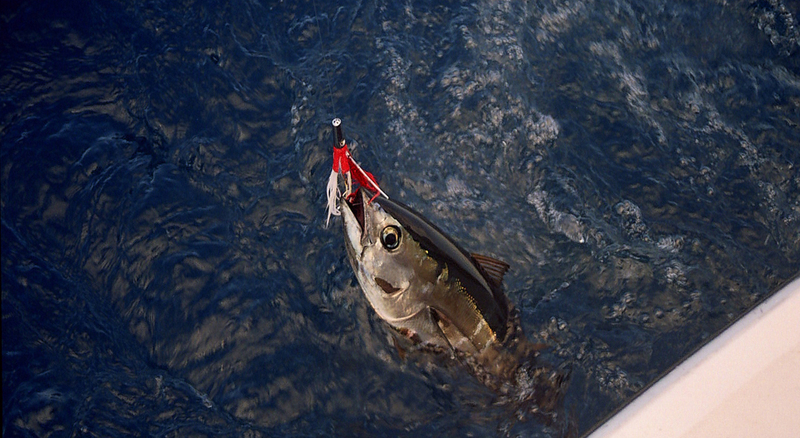 Trolling, it's also possible to catch of bottom and surface, being possible to catch other different copies though, normally, smaller.